We are delighted to stock the famous Aberlour Non Chill Filtered 12 Year Old Scotch Whisky, 70 cl. With so many on offer these days, it is good to have a name you can recognise. 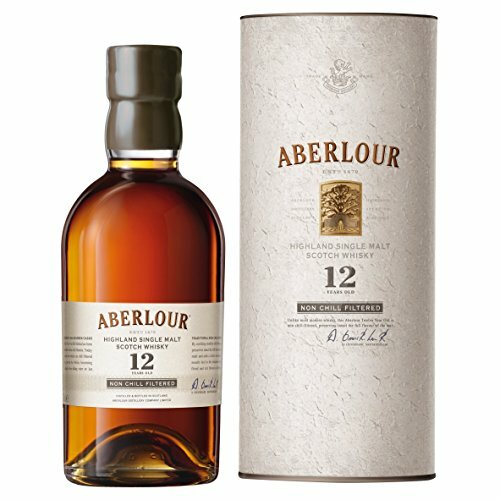 The Aberlour Non Chill Filtered 12 Year Old Scotch Whisky, 70 cl is certainly that and will be a excellent acquisition. For this reduced price, the Aberlour Non Chill Filtered 12 Year Old Scotch Whisky, 70 cl is highly respected and is a popular choice with many people. Aberlour have included some nice touches and this means great value. 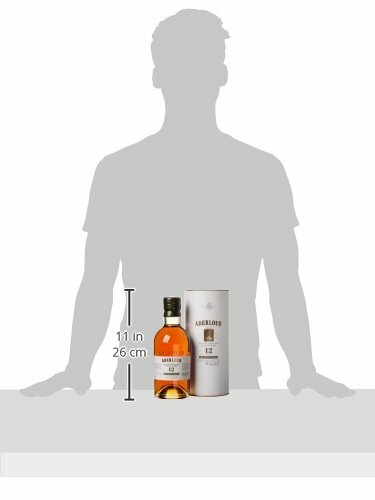 "70cl / 48.0% - No whisky was chillfiltered in the making of this Aberlour, keeping all the flavour from the cask in the whisky, not the filter. It is a 12 year old expression of Highland single malt Scotch whisky with an absolutely gorgeous amber hue, radiant like the sun. "